With Black Friday less than a month away, you're probably preparing your store for the oncoming online onslaught of holiday shoppers. With so many visitors coming to your site, you don't want to miss the chance to optimize your conversion rates and increase your average order value while making it easy to set up sales. Well, we can show you how to do that and so much more! Can your store think on its own to offer smart upsells? What about setting sale prices on multiple products with just one click? Or automatically telling your customers how far away they are from earning a deal? If not, there's probably more you can do to improve your store's performance in time for Black Friday, and that's where Bold Conversion comes in. Note: We have our own Black Friday sale on right now! If you install two or more of these powerful apps before Black Friday you can get an awesome discount on each app you install. 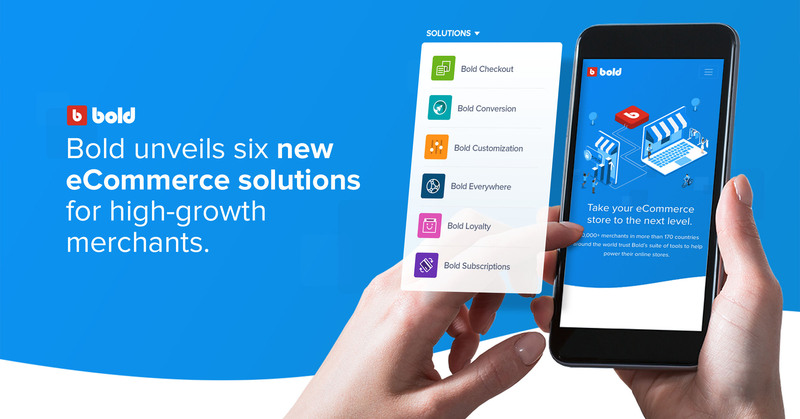 Bold Conversion is a suite of apps that work together to provide a conversion solution for eCommerce stores like yours. So what can these apps do for your store? So glad you asked! 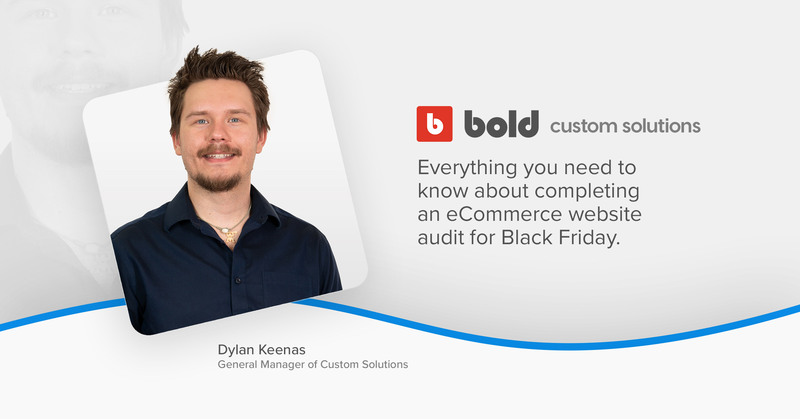 Keep reading to find out how Bold Conversion can help you unleash the full potential of your online store this Black Friday. To me, this app is the coolest part of Bold Conversion: it's called Bold Brain. It uses artificial intelligence and machine learning to analyze your store's performance and your customers' past behaviour to recommend the most effective products to offer as upsells. That means that your store is literally thinking on its own to help you sell more. This isn't science fiction, this is real life, and you can add it to your store today! Pro Tip: Use Brain's audience feature to create a Black Friday email campaign. The app will automatically generate a list of customers who have viewed a specific product on your store, added a product to the cart but did not check out, or have successfully completed their purchase. You can then export the contacts, creating a high-engagement email list for you to send retargeting emails to. Ask your own version of the classic question "would you like fries with that?" with Bold Upsell. Our longtime flagship app has allowed thousands of merchants around the world to use this timeless upsell sales tactic on their eCommerce stores, including our favorite upsell after checkout. It might be the first app we ever made, but it just keeps getting better. 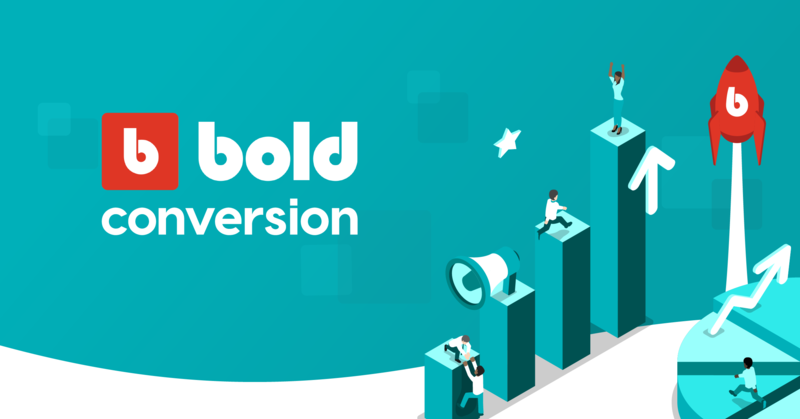 It now works with Bold Brain to offer smart upsells, like we just talked about, and will soon let you create your own upsell funnels. That means it will offer your customers a series of upsell products based on whether they accept or decline each offer, increasing the chance that they'll add more products to their cart, or even add to their purchase right at checkout! This app is super useful for Black Friday because it allows you to schedule timed sales on select products, or even your entire store, with just one click! With Bold Discounts, you can select groups of products, like a collection, or hand-pick your products and put them on sale for a predetermined amount of time. It can also display the regular and sales prices on the page so your customers know the sweet deal they're getting. And when the time comes, Discounts can display a countdown timer that creates urgency by showing your customer exactly when the sale ends — great for Black Friday and Cyber Monday. Bold Motivator is a great way to create urgency in your customers around your sales. It allows you to offer a gift, like free shipping or a free product, once a customer reaches a spending goal you've previously specified. It then reminds them how far away they are from the reward with a customizable progress bar displayed at the top the page. You can run your promotions for a scheduled period of time, making it perfect for Black Friday. Bold Bundles is another Black Friday life saver, helping you offer deals that can tip the scale in your customers' mind and secure a purchase. Bundle together a few hand-selected products, or let your customers choose from groups or collections to create their own custom bundles. You can create BOGO offers, or discount products when they're bought together. It's up to you! This can really boost your average order value or help you drive sales for slower moving products by pairing them with more popular ones. What apps will you be using? We think these apps are awesome, but we might be biased... so don't take our word for it! Check out our reviews on the Shopify app store, and if you're still not convinced, visit Bold Conversion on our new website where we break down every feature so you can easily see and understand all the ways the solution can improve your store. What's your favorite Black Friday app? Let us know in the comments below!